Located at the Pavilion Padre Manoel da Nóbrega, the Museu Afro Brasil celebrates historical, artistic and cultural influences of Africa in Brazil and was inaugurated in 2004. The building is part of the architectural project of the Ibirapuera Park designed by Oscar Niemeyer in the 1950s. There you can find about four thousand pieces including; paintings, sculptures, prints, documents and photographs. 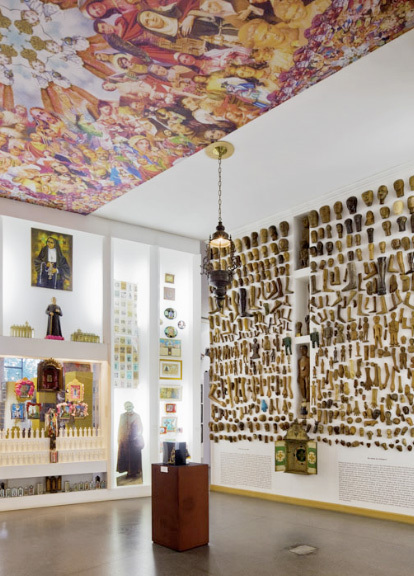 The museum highlights topics like: religion, art, work, African Diaspora and slavery. The collection also tracks the historical trajectory of African influences in Brazilian society and the development of the country, featuring pieces that date back to the 15th century. 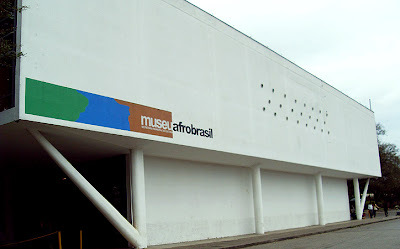 This museum highlights important aspects of the origins of Brazilian culture.